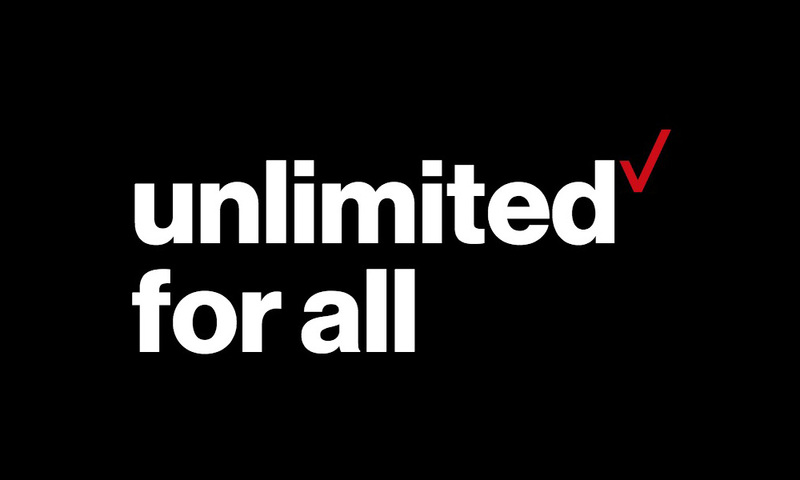 Over the weekend, Verizon sent out emails to customers on their now-retired Verizon Unlimited plan that was first introduced back in February, informing them of incoming changes that are a result of Verizon’s new Beyond and Go Unlimited offerings. The emails talk a lot about Verizon Up, for some reason, but also the fact that customers are getting a new bonus, specifically more hotspot data. You know what isn’t mentioned? The change no one asked for, the one where Verizon throttles all of your video to 720p at all times while on their network. Nope, not mentioned one time even as the emails are pretty excited about the “new upgraded unlimited plan” you’ll now have. Thanks for being an Unlimited customer. To show our appreciation, we’d like to tell you about two ways we’re making your plan even better. First, we are introducing a different kind of rewards program called Verizon Up. How is it different? It’s super simple and gives you rewards you’ll actually want. The way it should be. Verizon Up offers rewards that range from everyday treats like music subscriptions to once-in-a-lifetime experiences like VIP passes to exclusive concerts and sporting events. To enroll, just download the My Verizon app. Second, as part of our new Unlimited plan choices, we are introducing Beyond Unlimited. This plan has all the benefits of your current plan, plus an increase to 15GB of Hotspot usage at 4G LTE speeds. So you can do even more with your unlimited data across all your devices. And because you’ve been with us from the beginning, we’re upgrading your plan to include the additional Beyond Unlimited plan benefits at no additional cost. We’ve already updated your plan; there’s nothing you need to do! So, enjoy your new upgraded unlimited plan and Verizon Up rewards on the network that just keeps getting better. RootMetrics, the largest independent study, just ranked Verizon the nation’s #1 network. Now 8 times in a row. Because there’s no such thing as “good enough” in our vocabulary. Thanks again for the opportunity to serve you. And look, an extra 5GB of 4G LTE hotspot data is a nice add-on. I’m sure someone out there in Nebraska will find Verizon Up useful at some point too. But if we’re sending out hype emails over changes you just have to accept, we should probably cover all of the changes that are coming. Only being able to ever see 720p video while on Verizon’s network through your QHD or 1080p phone screen is not an insignificant change. It’s actually a pretty big one. On Verizon’s FAQ for the February-old Verizon Unlimited plan, there are two changes they note, one having to do with the extra hotspot data and the other involving the newly throttled 720p video streams. But only one made that email to customers? On top of the great features you already enjoy with the new Verizon Plan Unlimited, we’ve added some more at no extra cost. More features. Same bill. All on America’s best 4G LTE network. More 4G LTE data for Mobile Hotspot and Jetpacks: You now have an allowance of 15 GB (previously 10 GB) of 4G LTE data before it’s reduced to speeds up to 600 Kpbs. Cheers Brian, Saul, Billy, Kasey, and Joseph!